principles and personal life lessons for individuals and groups. Employers, in recent years, have embraced development that allows the learner to attain the practical skills necessary to excel in the workplace in innovative ways. Through carefully designed activities, participants can discover more about themselves and learn valuable professional skills such as communication, cooperation, problem solving and leadership. These activities require no previous horse experience. 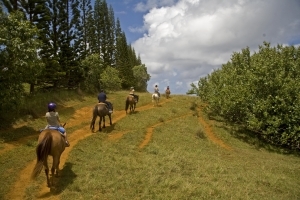 If your business would like to customize a Business Horse staff retreat please call us today. In Kansas, call (620) 674-3458 or in Missouri, call (417)345-5210.